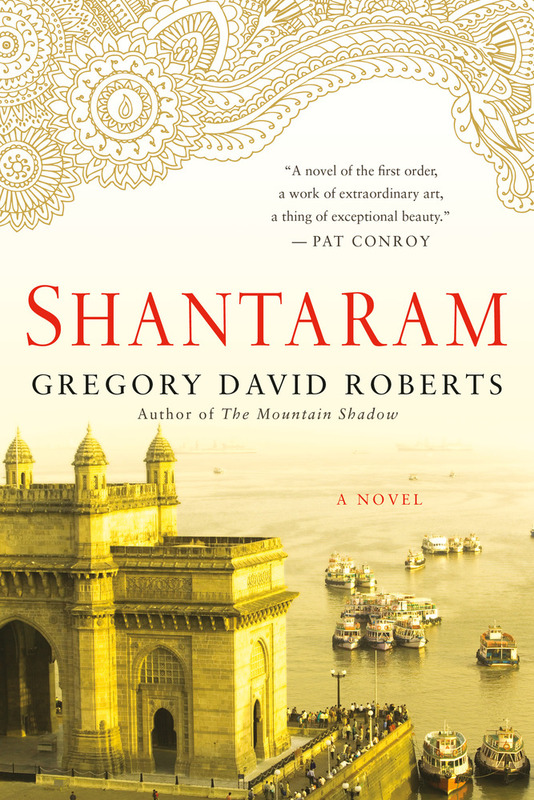 Gregory David Roberts, the author of Shantaram and its sequel, The Mountain Shadow, was born in Melbourne, Australia. Sentenced to nineteen years in prison for a series of armed robberies, he escaped and spent ten of his fugitive years in Bombay—where he established a free medical clinic for slum-dwellers, and worked as a counterfeiter, smuggler, gunrunner, and street soldier for a branch of the Bombay mafia. Recaptured, he served out his sentence, and established a successful multimedia company upon his release. Roberts is now a full-time writer and lives in Bombay.